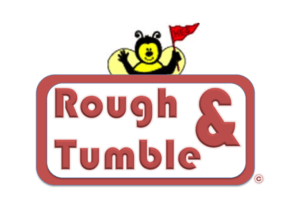 The Third Annual Rough&Tumble 1K will be held on Saturday, May 11, 2019. We are looking for sponsors to help make this year an even bigger success. Thank you for your support of the HES PTA! There are 3 sponsorship levels. Please complete the form below to submit your sponsorship. Large logo printed at the top of race t-shirt. Listed on Social Media/Marketing e-mails as Gold sponsor, with company tagged. One minute to talk to parents via microphone at the event. Marketing material (provided by sponsor) included in packets. Listed on Social Media/Marketing e-mails as Silver Sponsor.